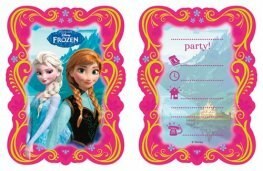 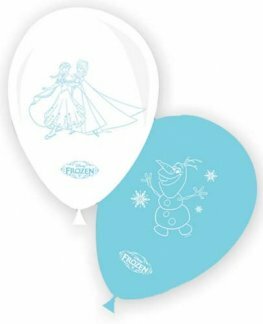 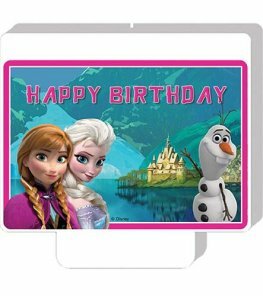 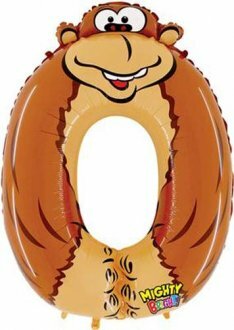 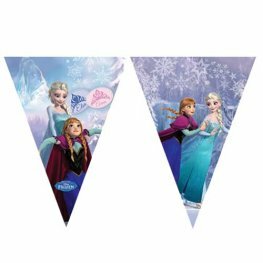 These Popular Animal Zooloon Numbered Super Shape Helium Balloons In Numbers 0 To 9 Allows You To Create Various Ways To Display With Hanging Tabs At The Top,Sides And Bottom. 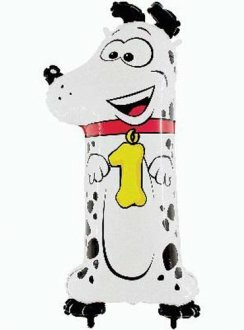 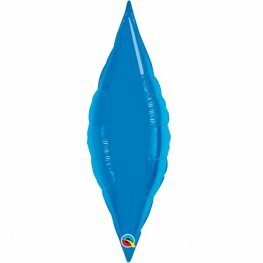 Oaktree Number 1 Dog 40 Inch Wholesale Zooloons Supershape Helium Foil Balloon. 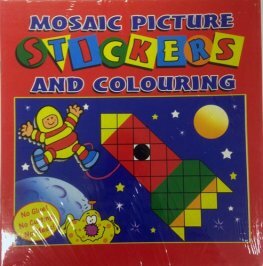 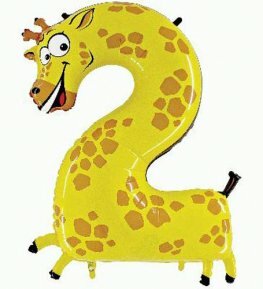 Oaktree Number 2 Giraffe 40 Inch Wholesale Zooloons Supershape Helium Foil Balloon. 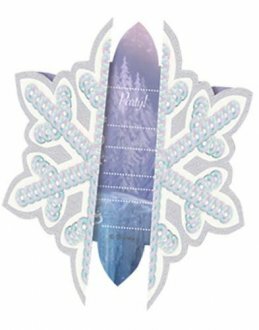 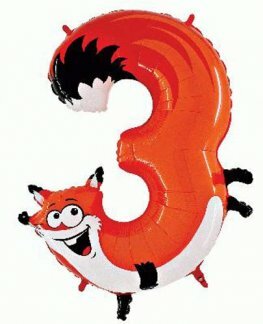 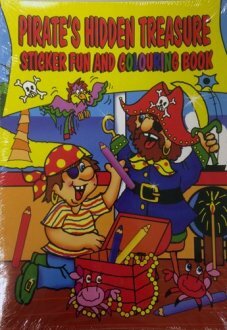 Oaktree Number 3 Fox 40 Inch Wholesale Zooloons Supershape Helium Foil Balloon. 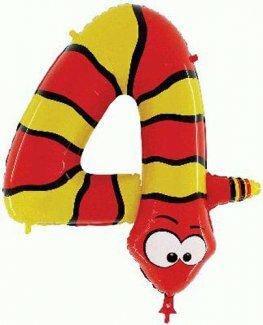 Oaktree Number 4 Snake 40 Inch Wholesale Zooloons Supershape Helium Foil Balloon. 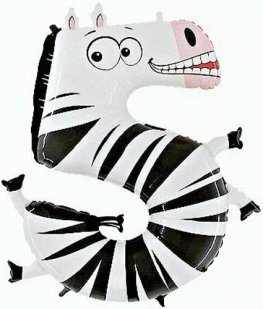 Oaktree Number 5 Zebra 40 Inch Wholesale Zooloons Supershape Helium Foil Balloon. 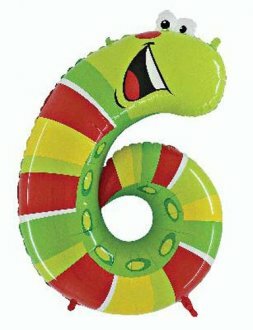 Oaktree Number 6 Caterpillar 40 Inch Wholesale Zooloons Supershape Helium Foil Balloon. 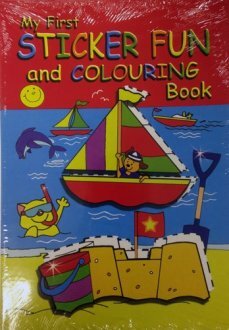 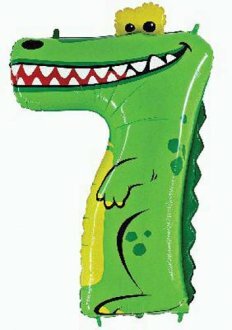 Oaktree Number 7 Crocodile 40 Inch Wholesale Zooloons Supershape Helium Foil Balloon. 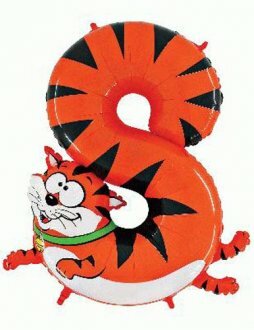 Oaktree Number 8 Cat 40 Inch Wholesale Zooloons Supershape Helium Foil Balloon. 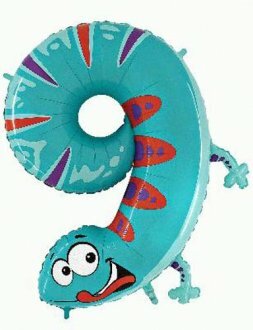 Oaktree Number 9 Gecko 40 Inch Wholesale Zooloons Supershape Helium Foil Balloon.